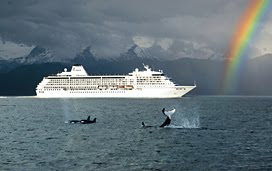 Los Angeles Travel: Great deal for luxury cruising! Great deal for luxury cruising! W Hotel Hollywood Sale! Free Night!